A unique brew which combines Lager malt, Wheat malt, Rye, Maize and Rice. The five grains deliver a fuller, smoother beer, with a more complex flavour – making it unlike any other premium lager. 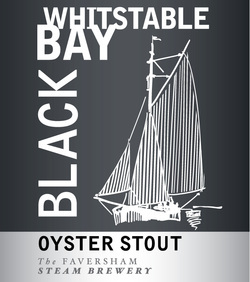 A silky keg stout brewed using a unique blend of four coloured malts which impart a rich, complex flavour, balanced by the finest Admiral hops, and finished with a smooth, creamy head. A deep gold, pale ale, bursting with pine and citrus fruit aroma; with light caramel notes which meld with a robust bitterness. Clear mid golden to pale tawny in colour with lively carbonation. Marked fresh bittersweet apple aroma of spring flowers with characteristic smoky cedar wood notes. Harmonious palate, with gentle creamy sweetness perfectly balanced by attractive soft astringency which provides great drinkability. ​A deep ruby hued complex fruity IPA where Kentish and American grown hops bestow cherry, blackcurrant and red berry flavours balanced with butterscotch, toffee and nutty malts for a roasted bitter finish.